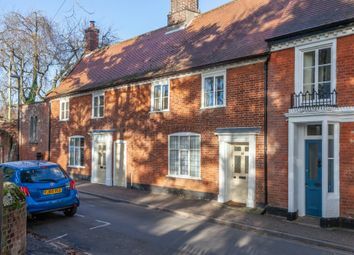 A rare find tucked away in the Centre of Wymondhams Historic Market Town. 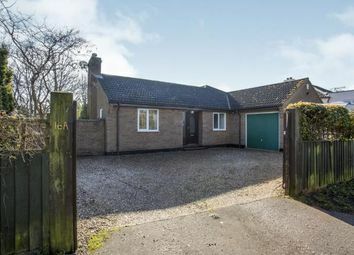 Properties in this location very rarely come up for sale. 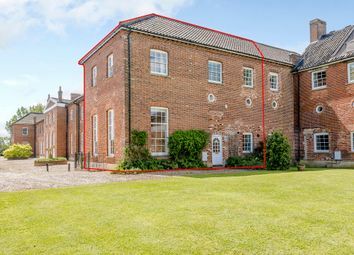 Generous sized rooms and high ceilings throughout this beautiful period family home needs to be viewed to be appreciated. 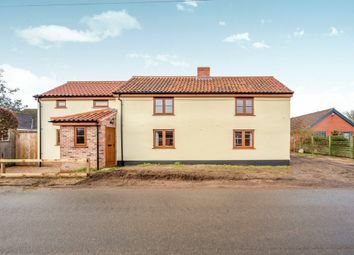 Guide price £260,000 - £280,000 - Tastefully extended and offering flexible accommodation, perfect for a young or growing family. 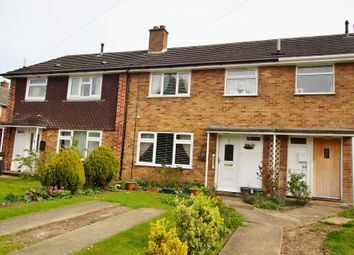 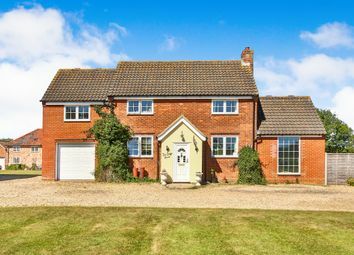 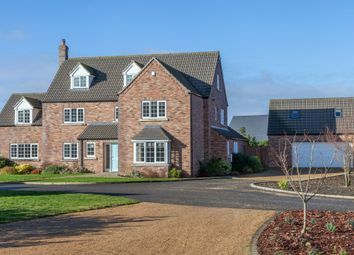 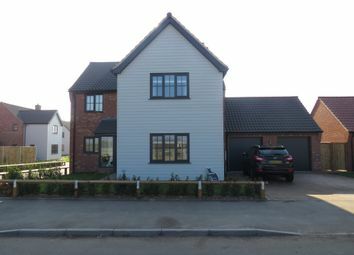 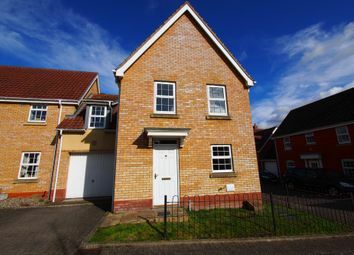 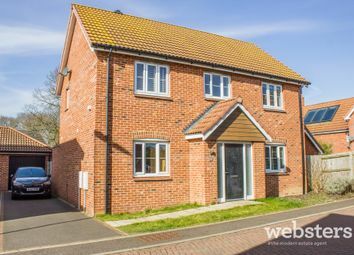 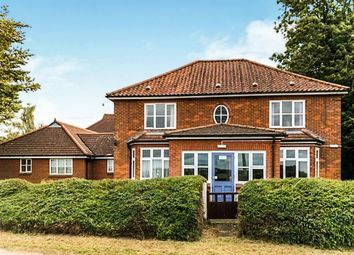 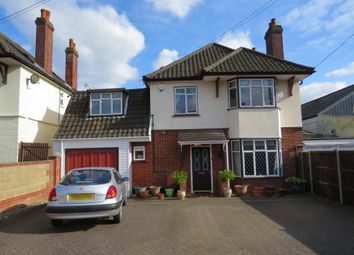 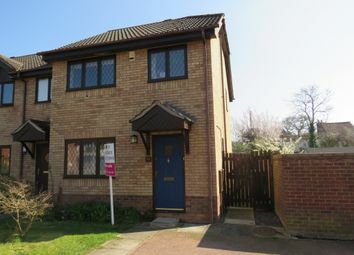 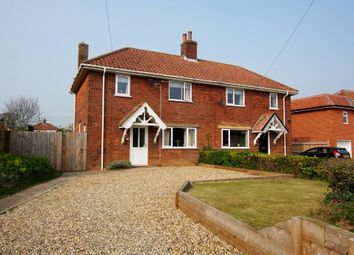 This home has been extended on the ground floor and has excellent access to schools and amenities. 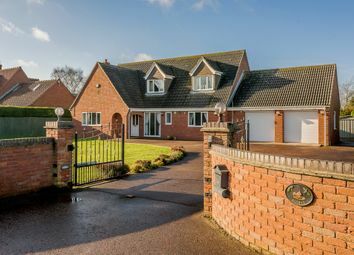 A perfect family home! 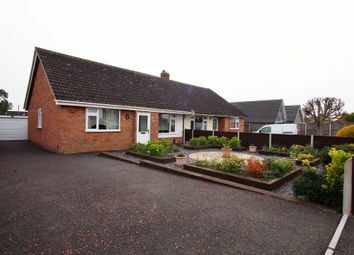 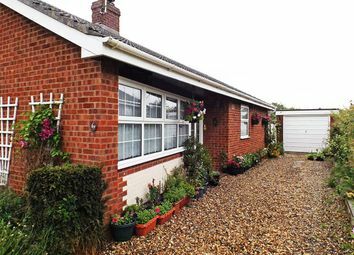 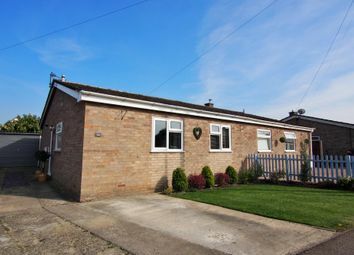 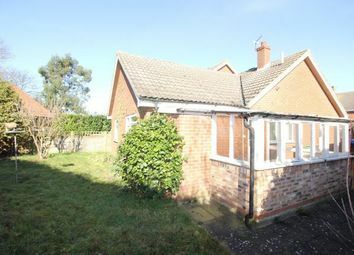 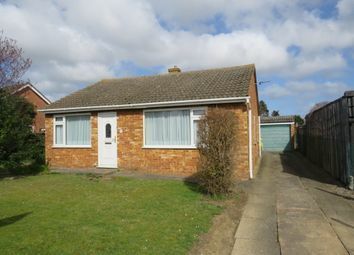 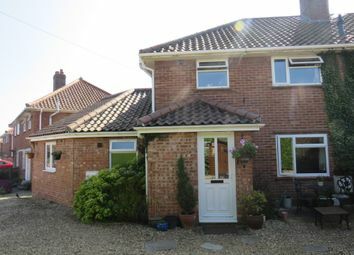 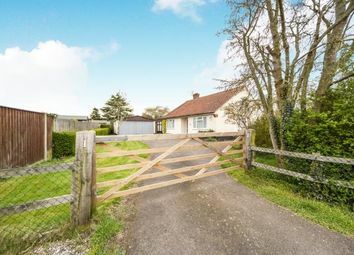 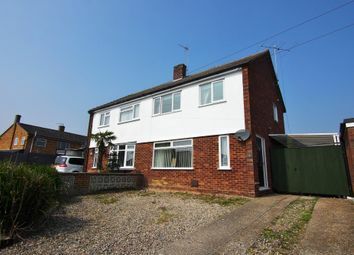 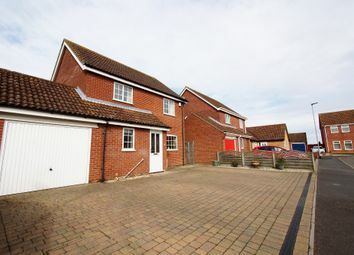 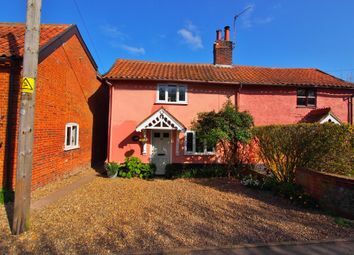 Guide price £250,000 - £270,000 - Bungalows in this established part of Wymondham are always in high demand. 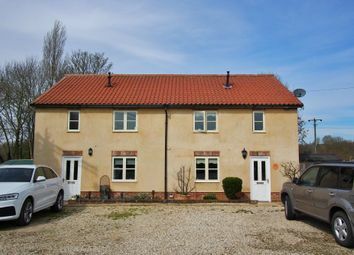 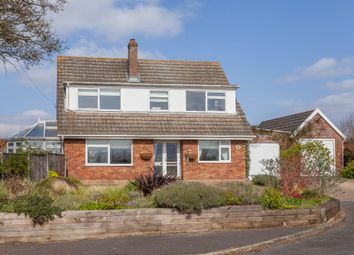 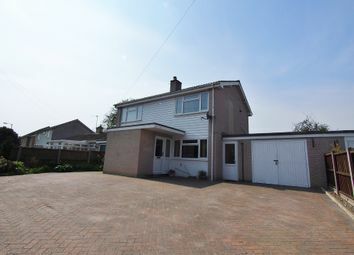 Set back from the road with ample off road parking, detached garage and gardens and is offered with no onward chain. 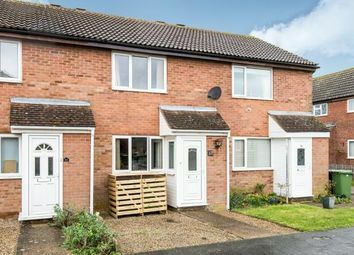 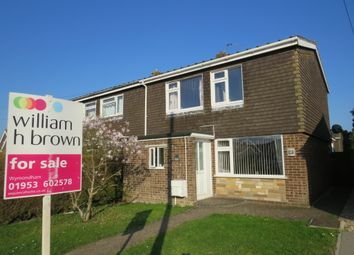 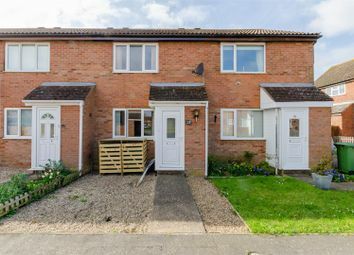 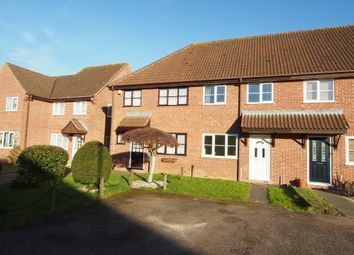 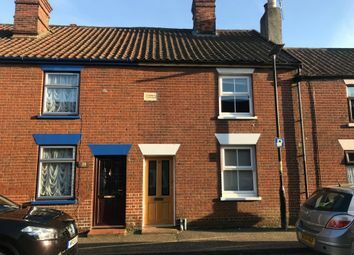 Guide price - £170,000 - £190,000 - William H Brown have pleasure in advertising this lovely two bedroom property, situated in the ever popular market town of Wymondham. 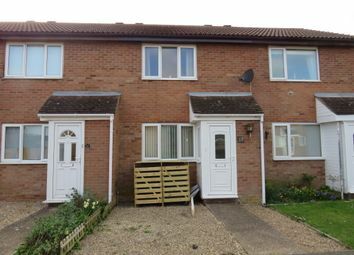 This property is perfect for first time buyers or investors.